Danger is always present when leaving a driveway if the drivers field of vision is obscured. 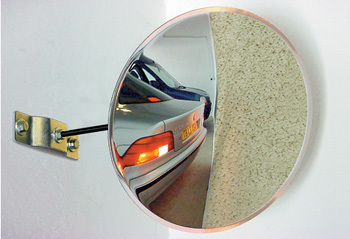 This mirror is a simple and economical solution when a traffic mirror may not be suitable. 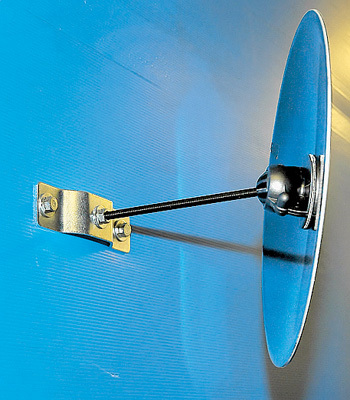 Also can be used to assist parking in restricted space.